Bella Cullen in Breaking Dawn part 2. . Wallpaper and background images in the Bella Swan club tagged: photo bella cullen kristen stewart beautiful breaking dawn. 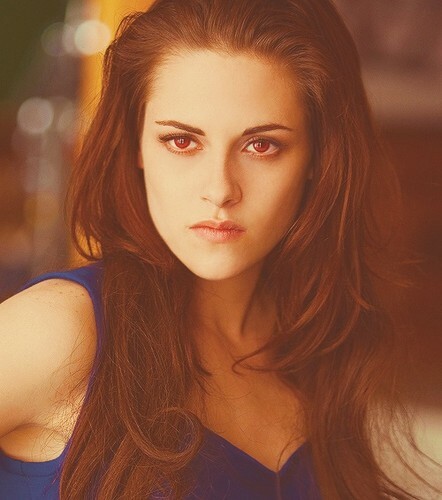 This Bella Swan photo contains portrait, headshot, and closeup. There might also be attractiveness, appeal, and hotness.